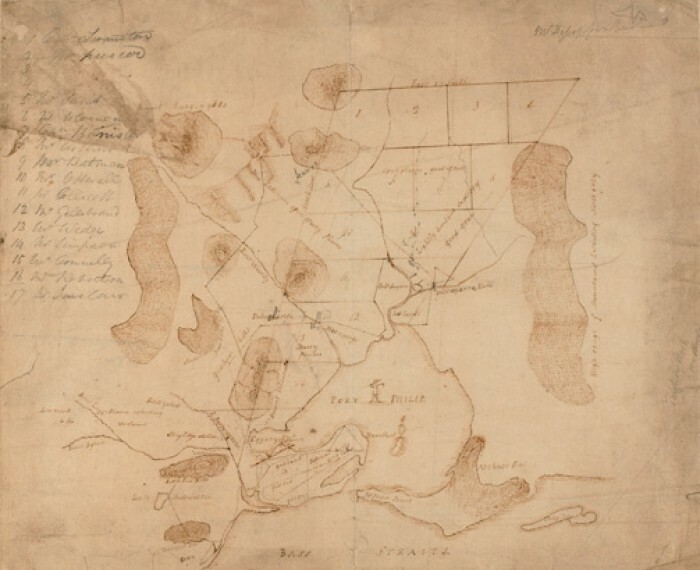 Following the problems that he faced in Ross and Campbell Town, it is clear that Dr Cotter had had enough of Van Diemen’s Land and was ready for the next challenge which presented itself in the form of the Port Phillip Association (PPA). With the success of wool exports to Britain, and the subsequent influx of new settlers to Van Diemen’s Land, the wealthy, original pastoralists who wanted to expand their holdings were unable to find enough suitable grazing land. 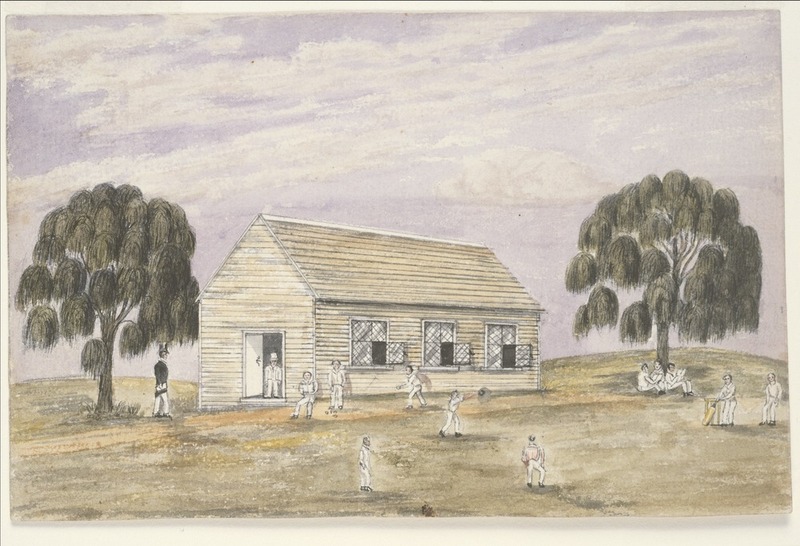 The PPA consisted of seventeen of the leading colonists of Van Diemen’s Land who formed the company in early 1835 with a view to purchasing a large tract of land from indigenous people who lived on the south coast of Australia, and to establish a settlement there. J.T. Gellibrand, a lawyer and former Attorney General of the colony, (he was very publicly sacked by Governor George Arthur) prepared deeds which provided for the transfer of the land and for the payment of an annual tribute. 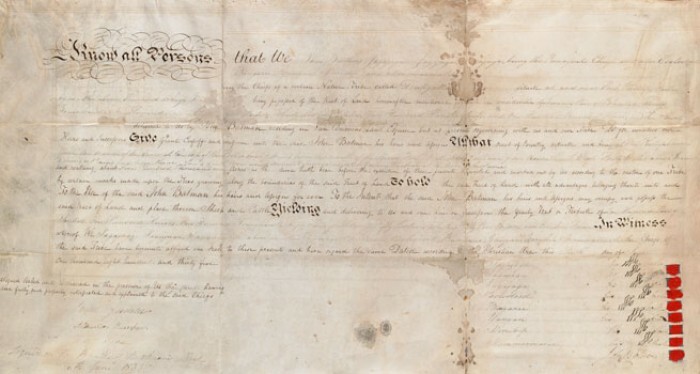 This treaty with the Aborigines of Port Phillip is the only example of any settlers (official or unofficial) giving recognition to the rights of the Aborigines to the land. The members of the Port Phillip Association did not intend the treaty to be a fair commercial transaction, but a means of seeking peace with the Aborigines to avoid subsequent violence after settlement. Some modern historians have challenged the whole concept of the treaty, including Bruce Pascoe, who, in his book Convincing Ground, Research 3-2 provides evidence to dispute whether this meeting ever took place and claims that the signatures were a blatant forgery by Batman. 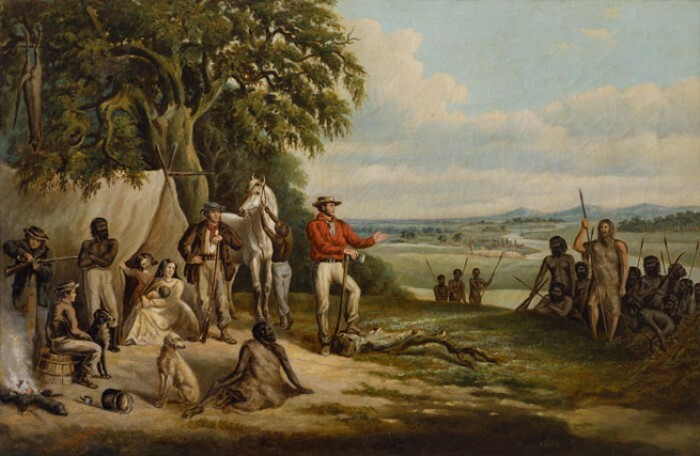 On the Yarra, at the site of present day Melbourne, Batman famously declared, “this is the place for a village” and left six of his employed men, including three of the Aborigines from NSW who had helped him with the treaty negotiations. Batman then returned to lodge the treaty with the authorities in Hobart and settle his affairs in preparation for the permanent relocation of his family to Port Phillip. 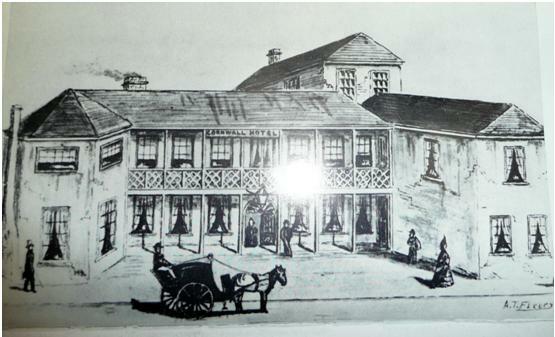 It is well known that he boasted to the assembled crowd in the Cornwallis Hotel, Launceston, owned by John Pascoe Fawkner, that he was the ‘largest land owner in the world’. All of Launceston was abuzz with the excitement of this new venture. 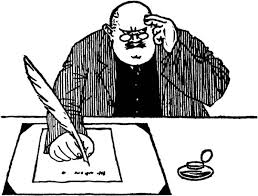 On August 26th news came from Sydney that Batman’s Treaty had been declared null and void but that legality had little effect on the enthusiasm of the settlers. JP Fawkner, always critical of Batman but ready to take advantage of any opportunity, quietly organised his affairs and engaged theEnterprize and sailed to Port Phillip with servants and others to erect a house and take up land in that same spot three weeks before the arrival of Batman’s party. 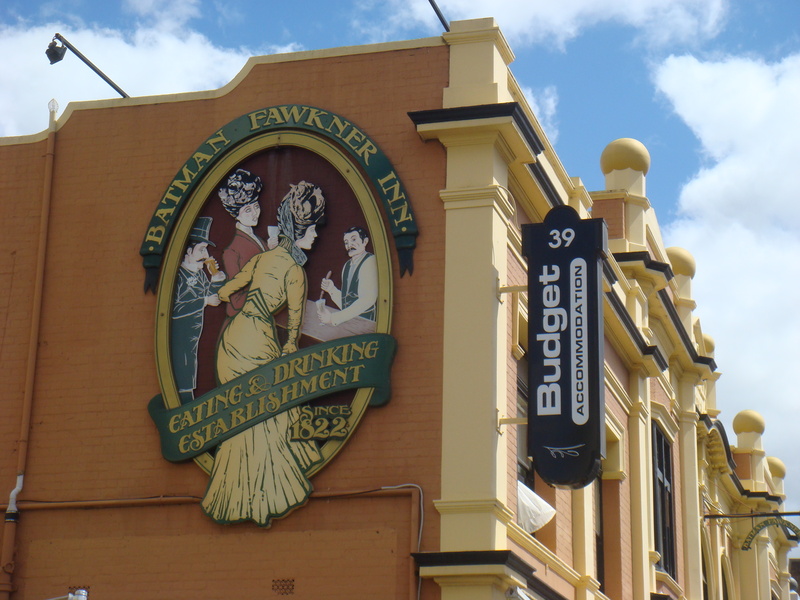 The Cornwallis Hotel, sometimes called the Cornwall Arms, was on the site of the present day Batman and Fawkner Inn, a great place to stay in Launceston. Given that these two men were always at odds with each other, it is ironic that they share the name of this hotel. Barry Cotter was obviously caught up in the enthusiasm for the new settlement and could well have been among the crowd at the Cornwallis Hotel, for he joined the magnetic John Batman and sailed with him on the Norval into Port Phillip Bay on November 6th, 1835. 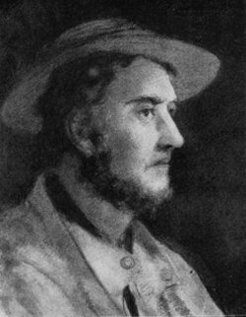 It is reasonable to assume that John Batman was keen to have the medical skills of Dr Cotter with him as he made the permanent move from Van Diemen’s Land. Batman, the rugged and capable bushman, then aged thirty four was entering the final stages of syphilis and required constant and increasing medical care. The only recognised remedy at that time was a concoction based on mercury which in Batman’s case seemed to have little effect. The disease ate away at him, firstly disfiguring his face and finally reducing him to being pushed in a wicker wheel chair by his NSW Aboriginal servants and he would die within four years of his arrival in Port Phillip. Batman brought with him a prefabricated wooden hut which was used by Dr Cotter in the early days when Batman returned to settle his affairs in Van Diemen’s Land. In the last months of 1835 the rivalry between the Batman and Fawkner camps continued on a daily basis. Johnnie Fawkner, a teetotaller, ran the public house and sold liquor and most other items to the other settlers. As descendants of Barry Cotter, however, we are fortunate, that Fawkner kept a daily diary of the period from July 1835 to August 1836. He was vocal in his criticism of everyone, and never failed to make his opinion known while he was pocketing the cash. 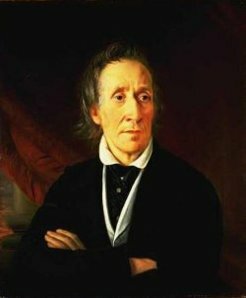 Read more about JP Fawkner. Dr Barry Cotter is mentioned in fifty two of Fawkner’s diary entries, often in transactions for brandy or tobacco, for being ‘elevated’ (intoxicated), for fighting with Henry Batman (John’s brother) or Captain Flett, but mostly for his explorations of the area. Fawkner shows the twenty-seven-year-old Cotter to be physically fit and extremely active. 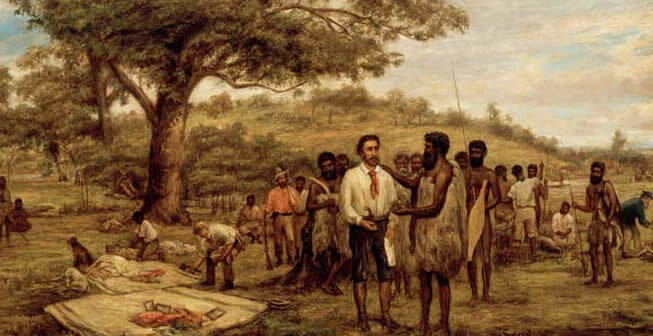 There are numerous entries showing Dr Cotter going swanning, fishing, shooting, walking to Buckley’s Drop (near present day Geelong), walking to the Salt Water (Maribrynong) River, and exploring the Port Phillip area in the company of William Buckley and local indigenous men. He also records Cotter as coming and going from his own piece of land which was near the Salt Water River. You can read Fawkner’s entries here Research 3-4. 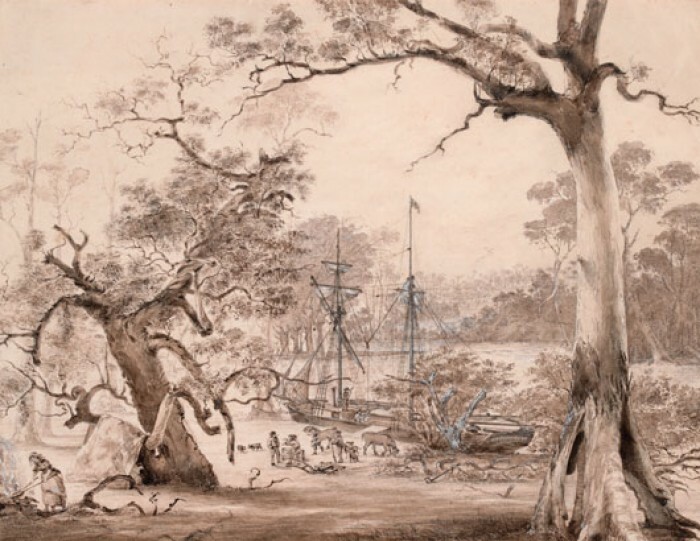 Tim Flannery, in his introduction to The Birth of Melbourne, Research 3-5 describes the Port Phillip area of 1835 as a sort of ‘temperate Kakadu’, with the Yarra abounding in fish – bream, flathead, crayfish, snapper – and birdlife, attracted by the shallow Blue Lake in the wetlands on the lower ground near Flagstaff Hill, which was home to curlews, ibises, blue cranes and black swans as well as wild flowers and other native plants. Within thirty years this wetland, which had been the focus of life for millennia, had been filled with the refuse gouged from Batman’s Hill when it was levelled to make way for the train terminus that we know today as Southern Cross Station. Along with the devastation of the natural environment, civilisation also brought the devastation of the indigenous people. The Kulin nation was made up of five tribes and within thirty years the population numbered only about 200 persons, an estimated decrease of 80%. The lessons learned in Van Diemen’s Land had little effect as their numbers diminished through murder, disease and dispossession of their lands (Boyce, 1835, The Founding of Melbourne p 191). In the first few months, the settlement, known as Bearbrass, consisted of a very small stable population. 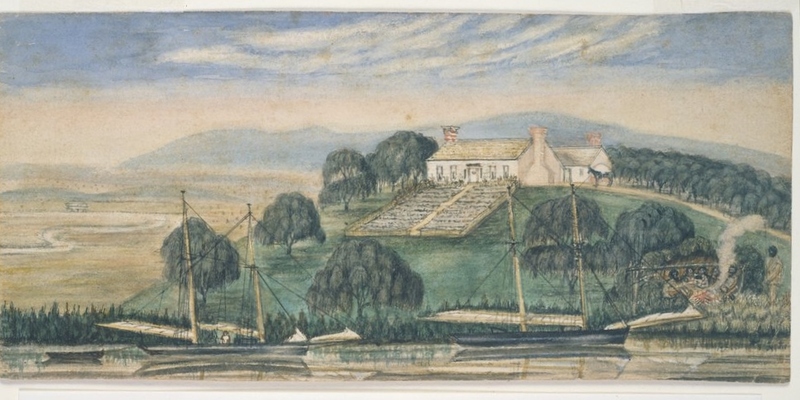 CP Billot, in his introduction to Fawkner’s diary says ‘the Fawkners and their servants, the Henry Batmans and theirs, the Fergusons and Dr Cotter were the only Europeans living at the settlement’. 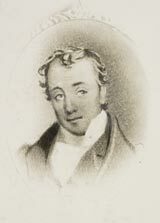 Johnnie Fawkner and his wife Eliza had no children. They employed Jem Gilbert, a blacksmith and his wife Mary as servants. Mary was pregnant when she arrived and Dr Cotter delivered her son on December 29th 1835, the first non-Aboriginal child born in the settlement. Mary Gilbert’s statue is in the Conservatory at Fitzroy Gardens in Melbourne. She peeps out from the flowers from the hip up and is shown to be rather angelic, which I am sure she was not. The artist has given her a fine boned, light weight body and a far away, mystical sort of face. I always imagined her to be sturdy, with feet (in heavy boots) firmly planted on the ground. She was a servant, no frills, no aspirations, married to a blacksmith. She was like thousands of others of her time, though not, and never, a convict, she was only a step up from that. She was used to rough work, rough living and there was plenty of that in early Port Phillip. She would have spent most of her time grubbing in the dirt, planting and weeding, trying to eke a living from the soil. She was the only woman among the original settlers who came on the Enterprize as John Fawkner’s party and I can’t see her as delicate. She was a survivor and could give as good as she got according to Robyn Annear Research 3-6 and the HRV Research 3-7 she was (later) involved in many arguments and sometimes physical altercations with others including Eliza Batman. Her claim to fame, and the reason her statue is in Fitzroy Gardens, is that she gave birth to the first non-Aboriginal child in Melbourne, delivered according the Australian Medical Association (AMA) by Dr Barry Cotter. The baby, John Melbourne Gilbert was greeted in the settlement with a huge hurrah, including the now famous declaration by Johnnie Fawkner (his parents’ employer) that he was to have a town allocation. Johnnie was all talk of course, it never happened. Jem and Mary were always workers, never got a break, and years later when they separated (he to Gundagai NSW) she was still working her fingers to the bone supporting her children. There is nothing delicate or angelic here. 1836 was an important year in the development of the settlement. 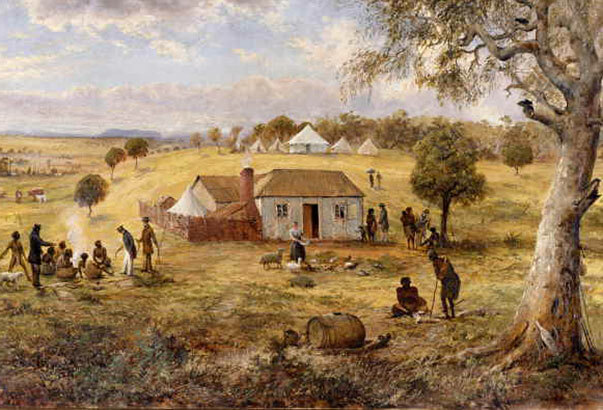 In April Richard Bourke, Governor of New South Wales (which at that time included Port Phillip) was authorised to form a settlement, and as a result the settlers were no longer considered trespassers. Port Phillip was physically between the two existing colonies, Van Diemen’s Land and New South Wales, and was politically caught between the two as well. The pioneering population came almost exclusively from VDL, but Port Phillip was, from the very beginning, firmly under the control of the government in Sydney. 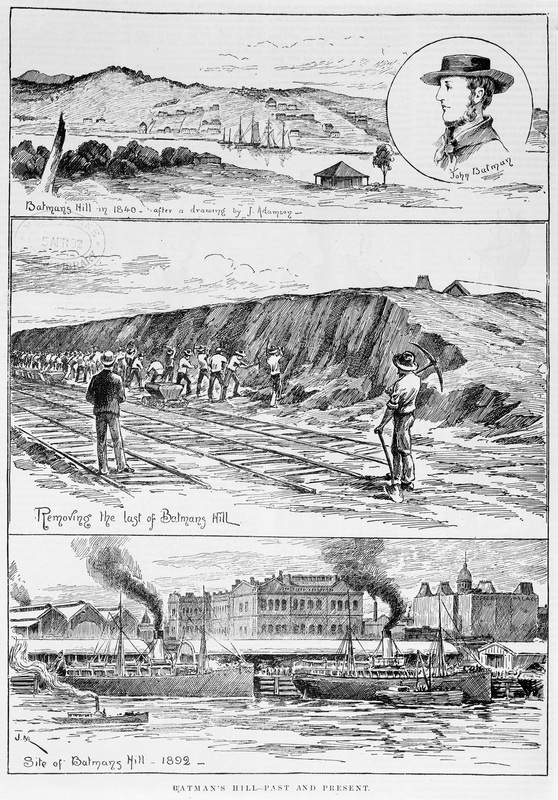 This situation would remain for the next twenty years until the economic expansion brought by wool and agriculture saw the successful push for the separation into the state of Victoria and the almost immediate release of the news of the discovery of gold. This description however, must be seen in context. Inez wrote this letter to the Duke of Newcastle in 1863 in an effort to recover proceeds from the sale of lands owned by Dr Barry Cotter that she considered due to her. The Right of Dower, which she was pursuing was rejected by the authorities but it was in her interest, in this letter, to appear to be disadvantaged and as one of the original settlers of Melbourne. I am inclined, however, to believe her. 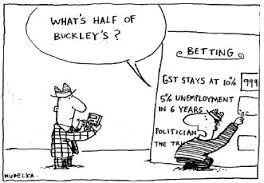 The story of William Buckley is one not readily known to Australians but it is easy to see how it spawned our well known metaphor for no hope. William Buckley’s story began in 1803 when the lack of fresh water forced David Collins to transfer the fledgling convict settlement at Sorrento on the southern shore of Port Phillip to Risdon Cove on the Derwent in Tasmania. Buckley and two other convicts escaped and watched as the prison ships sailed away, with I guess ‘no hope’ of rescue. The others perished but Buckley came upon a freshly made grave and removed a decorated spear which adorned the burial place. This proved fortuitous for him as he was welcomed by the local indigenous people as the reincarnation of their recently deceased beloved tribal chief. He spent the next thirty years with the tribe until in August 1835 he walked into the camp at Indented Head where John Helder Wedge and William Todd had been left by Batman to ward off any trespasses. Australian historian Manning Clarke gives us a wonderful description of the man. Read more about William Buckley here . a population of 177-142 males and 35 females – of whom only 33 claimed to be settlers or proprietors. The rest were members of their families or servants. Their accommodation is incredibly small: only three weatherboard and two slate houses and eight turf huts. Their assets 26,500 sheep, 57 horses, 100 cattle and agricultural implements were estimated to be worth 80,000 pounds. It is easy to see how Inez and Barry would have met within this very small community, if indeed she had arrived with the Batman family in April 1836. On June 29th the settlement experienced its first death when William Goodman, a child died from natural causes at 1.00 a.m. Three days before Fawkner records that he lent a horse to Mrs Goodman who sent Michael the Shoemaker to bring her husband in (he was Fawkner’s employee) ‘as she thinks their infant child will die.’ Fawkner also records that Dr Cotter and several others spent the next day surveying the surrounding area for a suitable site for a cemetery as in ten months of settlement they had had no need of one. 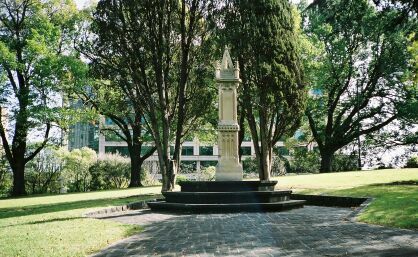 The site of the present day Flagstaff Gardens became the burial ground for the settlement and subscriptions were immediately given for the erection of a church, the site of which was to become the corner of William and Collins Street. St James’s interdenominational Church, the wooden structure mentioned by Inez was replaced in 1839 by a more substantial brick structure which was moved to its present position opposite Flagstaff Gardens in 1914. Relations with the Kulin People of the region had been relatively peaceful to date. Shepherds in the outer regions reported the occasional spearing of sheep and there were some reports of reprisals. But on July 9 1836 an incident occurred that was to change the attitudes of both sides. Two settlers, Franks and his partner Hinders, were camped near Indented Head when they were murdered by Aborigines. When the alarm was raised by Franks’ overseer, Dr Barry Cotter was one of the first on the scene and we are able to read his own words as he gave this deposition at the enquiry which was held in October 1836. On the morning of 9 July last, as near as I can recollect, I was on board the schooner Adelaide then at anchor off Gellibrand’s Point, Port Phillip. Mr Smith, overseer to Mr Franks, came on board and said he had been to the station on the evening before and found the tents deserted and no-one about the place and feared Mr Franks had been murdered. He requested me to give him assistance and go to the station to ascertain the facts. I immediately went in company with some other gentlemen and reached the station the same afternoon. I was the first of my party who discovered the body of Mr Frank’s shepherd which was lying between 50 and 100 yards from the tents. I got off my horse and turned the body over. I observed death had been caused by some sharp instrument which had inflicted a very long wound in the skull: some of the brain was protruding. The ground under the head was indented evidently from the head being beat into it. I think the wound was inflicted with a tomahawk. I waited until the rest of my party came up and then made a further search for the body of Mr Franks which was found near the sheep yards lying of the face. It was turned over and we searched his pockets and found a watch and guard chain and 15 pounds in notes and sovereigns, or thereabouts, a pocket book and a silver pencil case. The face was covered in blood and there was a blow on the temple and two cuts to the head. The tent Mr Franks had occupied was torn down, and his boxes opened, and a good deal of property scattered about. It appeared as if Mr Franks was about partaking of a meal as some mutton was left in the saucepan which had been cooked, and I should think the transaction occurred in the morning as the shepherd’s boots were quite clean and Mr Frankshad nothing on his feet but stockings. I enquired repeatedly among the blacks (to discover) who had committed the above murders and they told me two blacks, one named Cullen; but that many others were with them or at a short distance from them. This is Cotter’s first recorded murder and I wonder how it affected him. His task was to establish the cause of death and he does this with astonishing detail, right down to the stockinged feet and the contents of the pockets. Bruce Pascoe, in Convincing Ground, Research 3-12, along with other historians, believes that this murder was followed by a massacre of the Aborigines thought to be responsible. There is no record of this of course, and we have no idea if Cotter was involved in any reprisals, but it is possible, given the sense of justice which he had inherited from his father. We will never know, but on a larger scale, neither will those descendants of the Kulin people. Just a few weeks before this attack, the settlers at Port Phillip had appealed to Governor Bourke in Sydney to appoint a resident magistrate to uphold law and order and to establish civil authority. 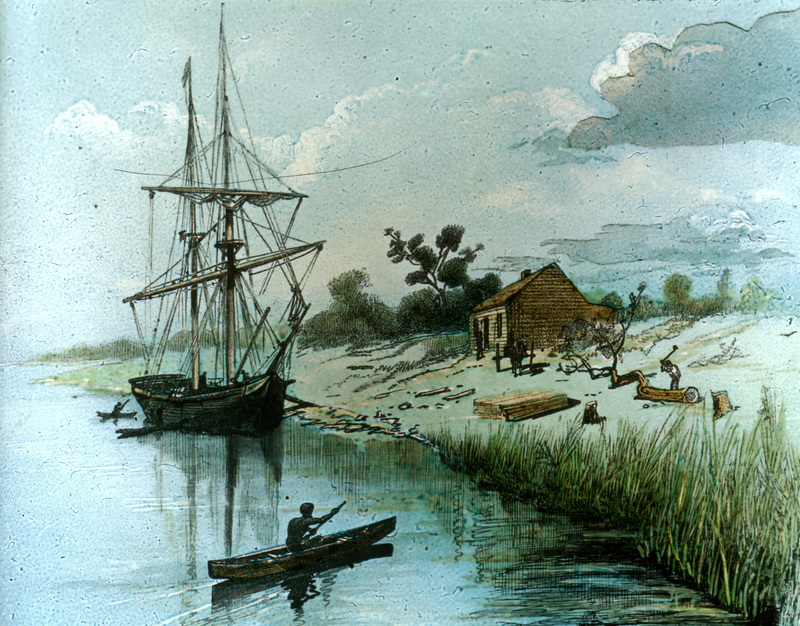 The request was granted and Captain William Lonsdale arrived in the settlement in September 1836. He was to have three staff to assist him, being a surveyor who would act as commissioner for lands, a customs officer and a surgeon who would also act as a catechist. Mrs Lonsdale accompanied him and suitable accommodation was built, the first Government residence in Melbourne. In November 1836, Dr Cotter applied unsuccessfully for the post of Colonial Surgeon of Port Phillip. Again we are fortunate that historical records have survived so that we can hear Dr Cotter’s own words. Research 3-14. Considering his checkered career as Assistant Surgeon in Campbell Town, it is surprising that he paints such a blatantly positive picture of himself. Understanding it is Your Excellency’s intention to appoint a Colonial Surgeon at Port Phillip, I beg respectfully to offer myself as candidate for that responsible position. As a plea in my own favour, I would observe I had the honour to hold for five years a similar appointment under Lieut. Governor Arthur in one of the most respectable and populous districts in Van Diemen’s Land and which I resigned for the purpose of coming here, that since my arrival in this settlement I have followed my profession not only as a civilian but as medical officer pro tem under Your Excellency’s Government. I would further observe I am personally acquainted with the whole district of Port Phillip of active though domestic habits and have the honour to refer Your Excellency to the following gentlemen now in Sydney for my respectability of character and lengthened knowledge; Major England, 4th Reg., JT Gellibrand, Esq together with the accompanying enclosures. I have the honour to be Your Excellency’s most obedient and humble servant. 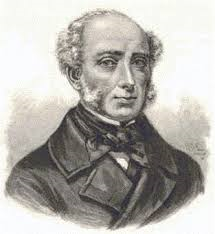 Dr Cotter was then appointed on 11 January 1837 with an annual salary of £200 Research 3-17. He was thirty years old and a year away from marrying Inez.